A Sing For Hope Piano project. 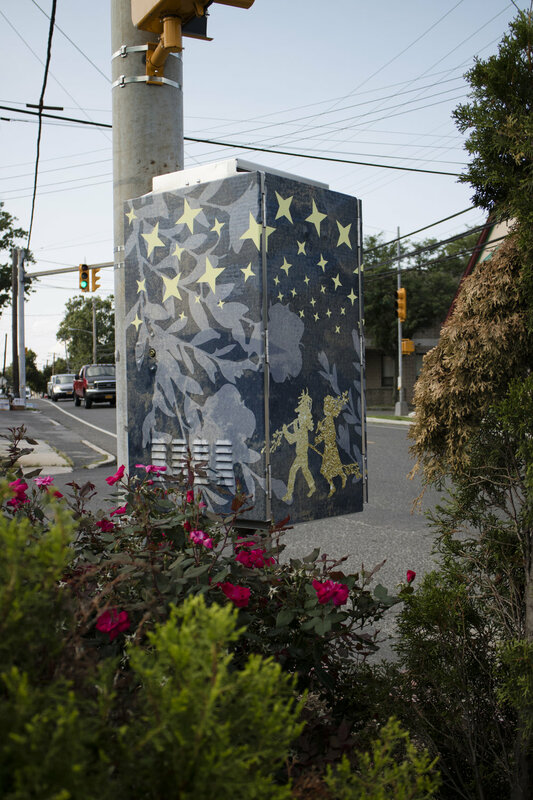 Temporarily installed at the Historic Richmond Town in Staten Island, NY, permanently installed at P.S. 50Q Talfourd Lawn, Queens, NY.